With the backing of media power and racing outfit Redbull, New Zealand’s drifting racer Michael Whiddett, also known as “Mad Mike”, has taken a deeper look at the car culture eminating from Japan that has culminated in the documentary Nihon Nights. “What I love about the Japanese is they are as humble as they come and not afraid to go big outside the norm when piecing together a car. Something I aspire to is building something from scratch with my own vision and with no role model. Making trends rather than following them. I’m always thinking about what I can do next and dreaming big. Dreams don’t work unless you do“, said Mike. 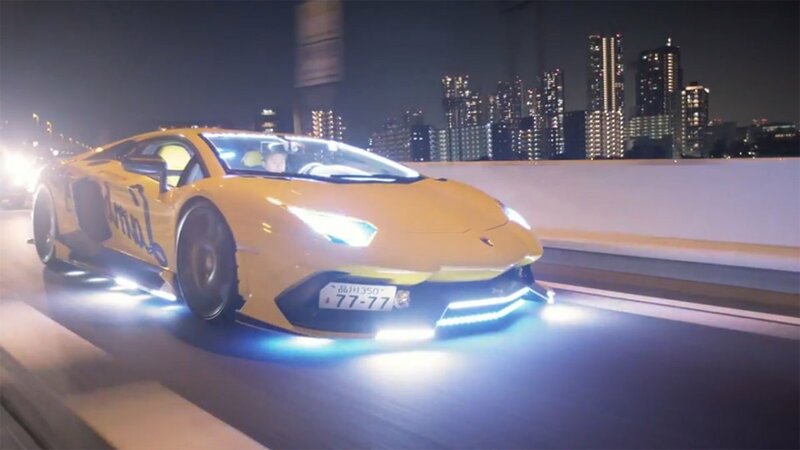 The documentary features a look at the more visually extreme style of modification that the Japanese are capable of with everything from supercars with siezure inducing LED lights, American low riders, pimped up kei trucks and more. For more info check out the official website.